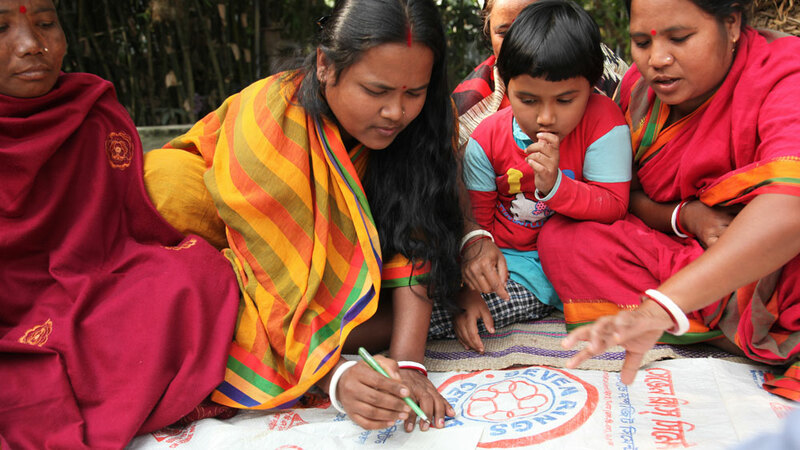 How might female design input improve kitchens for low-income families? 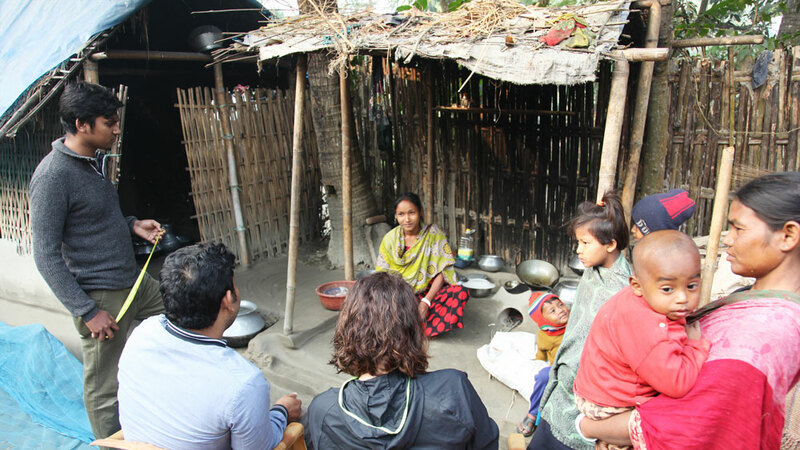 The project analyses the challenges women living below the poverty line in Bangladesh face, in the kitchen. We are examining cooking and hygiene practices, products, infrastructure, construction materials and spatial design. 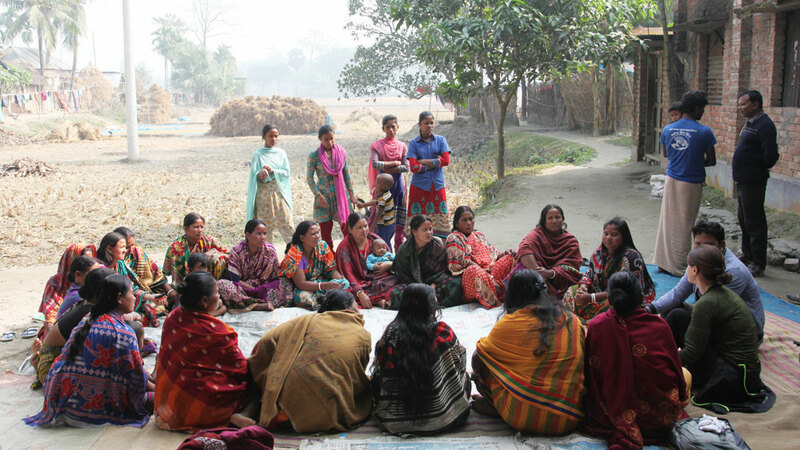 Our aim is to co-design solutions that improve the health and wellbeing of women. 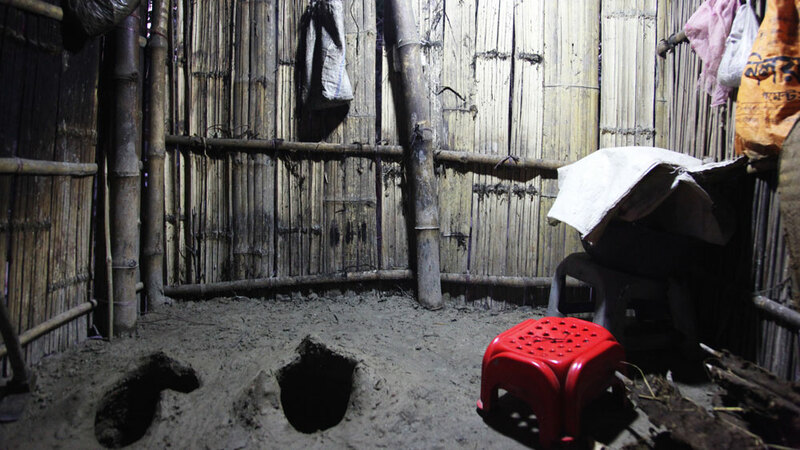 In Bangladesh, an estimated 32% are living below the poverty line, lacking access to durable housing, electricity, safe water, sanitation and critical services such as infrastructure. The most vulnerable, marginalised and underrepresented groups are the hardest hit, including women. The rural homestead is a grouping of rooms or rectangular shelters (asroi) which share an introverted courtyard (uthan). They perform distinct functions, housing the main living and sleeping space, kitchen, storage facility and animal shelter. Additional washrooms and tubewells are often shared. Although women spend much of their day in the home with men working away, typically houses are designed and built by men. One space in particular, continues to suffer from a lack of design and of female design input - the kitchen. They are leftover spaces, despite the fact that they are used from morning till night. 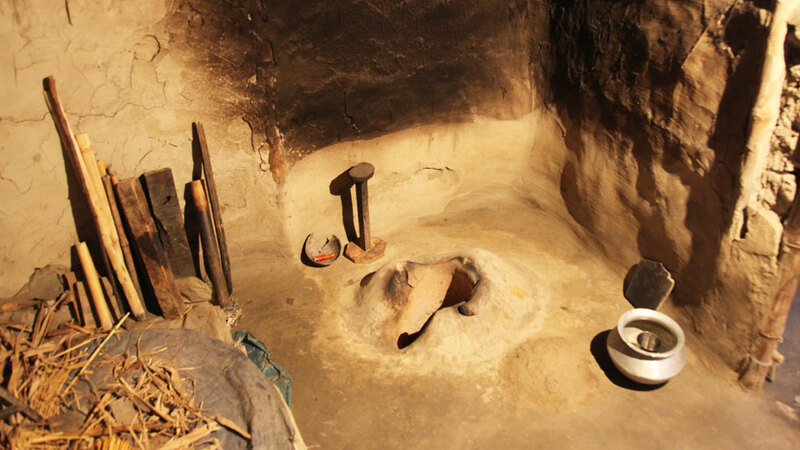 Kitchens are often dark, cramped, unhygienic and poorly ventilated, contributing to chronic and acute health effects including lung cancer and diarrhoeal disease. All our work is underpinned by the belief that people hold the answers to the challenges they are faced with. We’re currently in the INSPIRATION phase, learning directly from women through in-depth interviews, female focus groups and early design workshops.